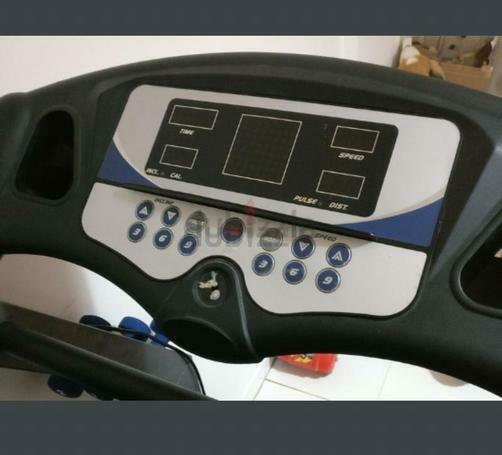 We are selling all kinds of fitness equipments. 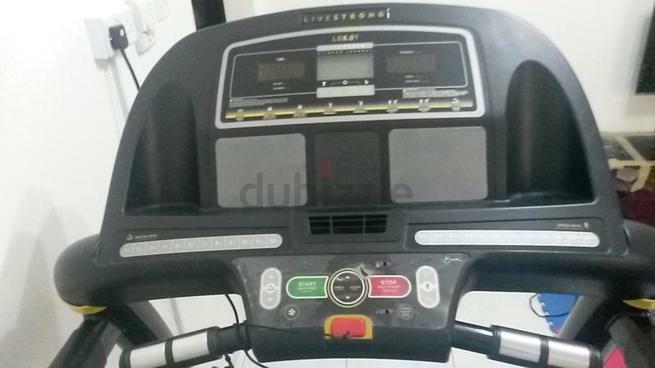 Foldable Treadmill Machine with incline option, timer, heart ♥ pulse sensor with 3 different weights dumbbells. 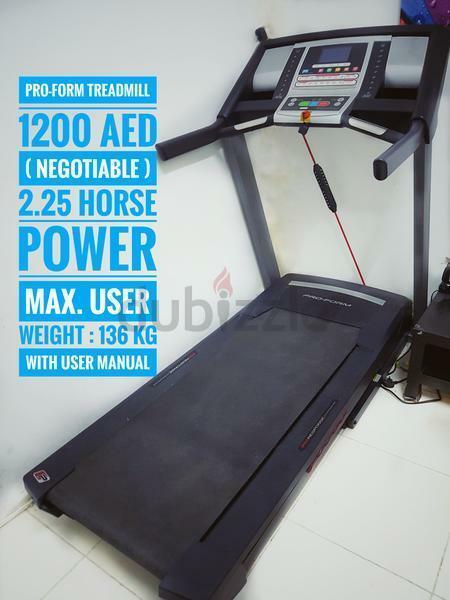 Big treadmill with many functions. Max Speed 16km. 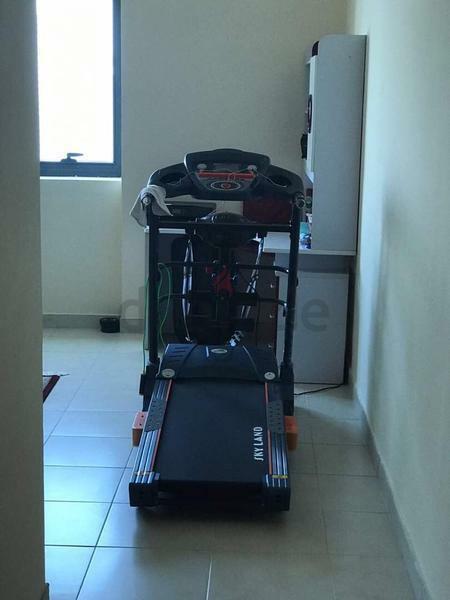 Weight capacity 120kg. 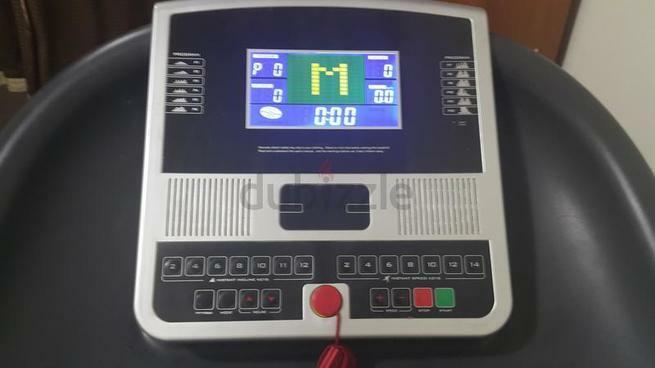 Multiple Incline modes. Sparingly used! 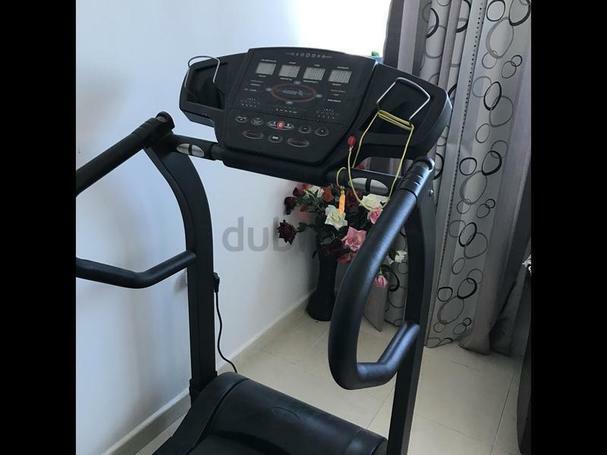 Digital Treadmile cycling machine, with digital meters and pulse counter, also have weight bar for home use, The machine is in good condition. 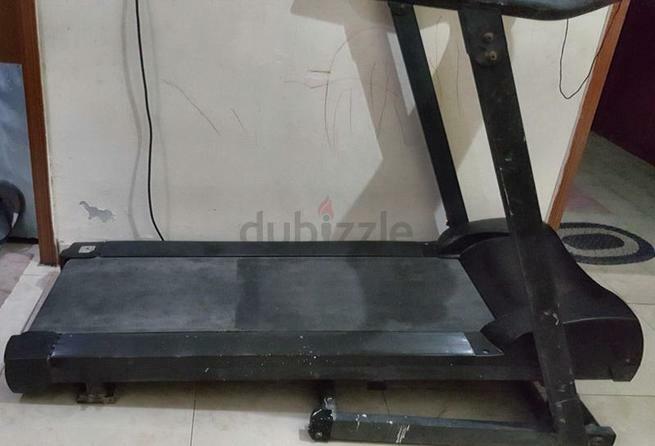 Treadmill from Emax fir sale. ...it has 12 weight loss programmes with instant speed for HIT workout.